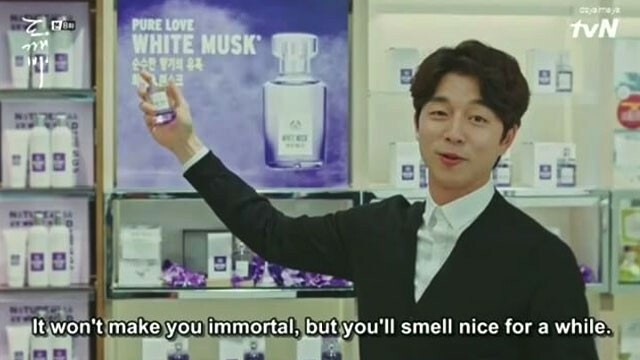 We know that just like us, you're still not over tvN's Goblin. We can't really blame you because that ending just left us hanging. HALP! "Everyone, your Goblin days are not over yet. And I thought it was all finished. This is perplexing," he said in the teaser. Huhu, why so cute, oppa? Meanwhile, Dong Wook and In Na teased fans to the special eps, saying, "Everything is going to be released." How lovely! 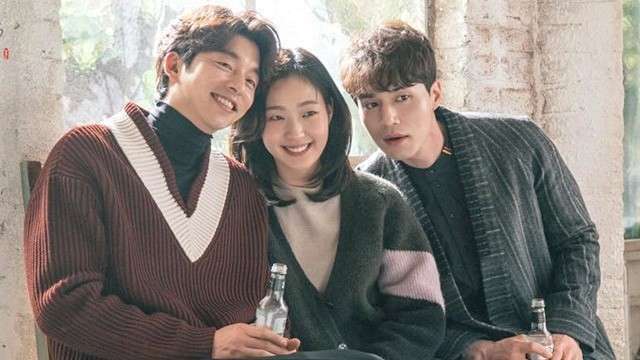 Goblin's special episodes are set to air on February 3 and 4 at 6:40 p.m. KST.